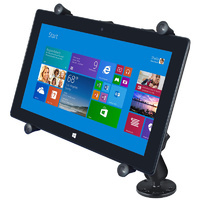 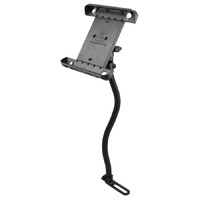 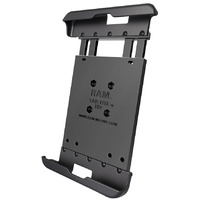 The RAM-B-101-UN9U is a full kit that will allow you to mount a 10 inch tablet on a flat surface. 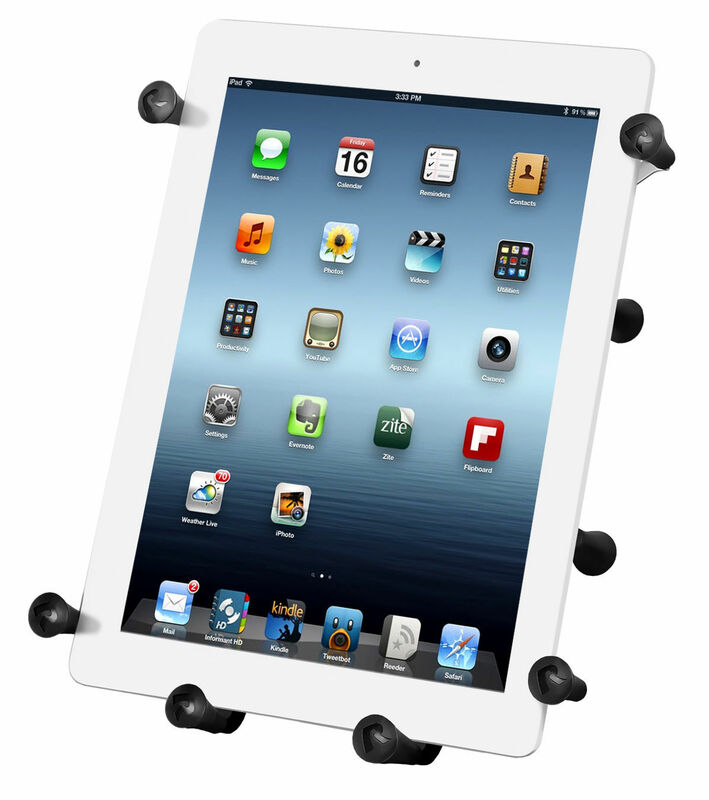 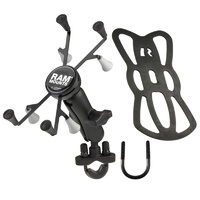 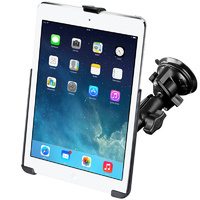 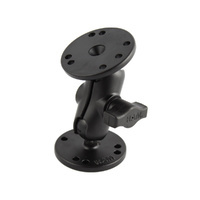 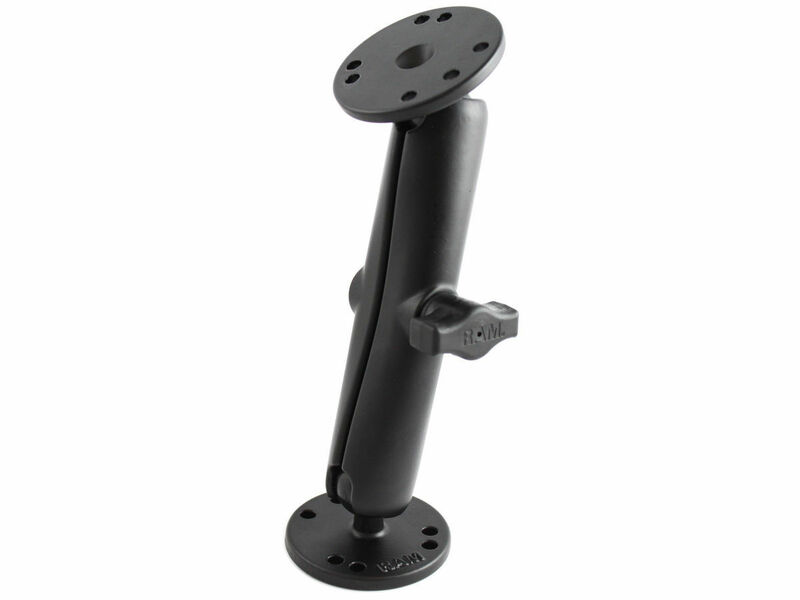 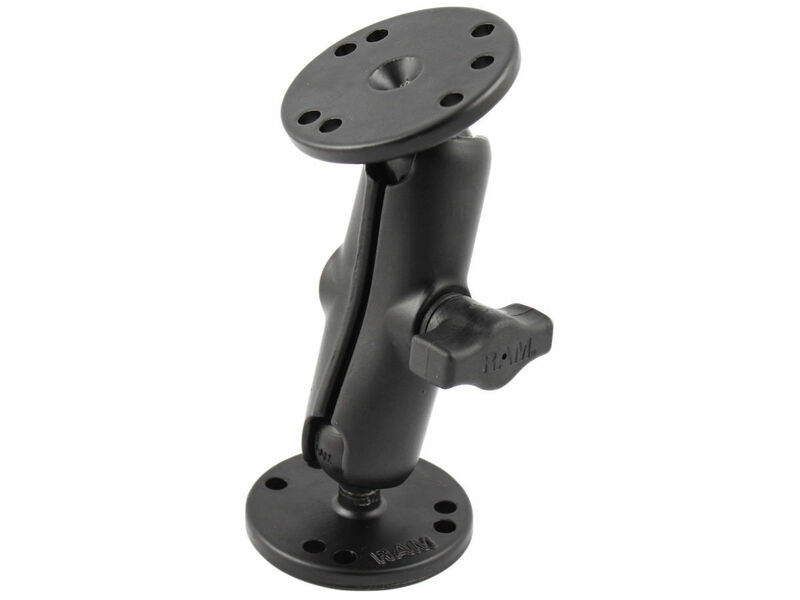 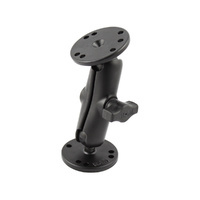 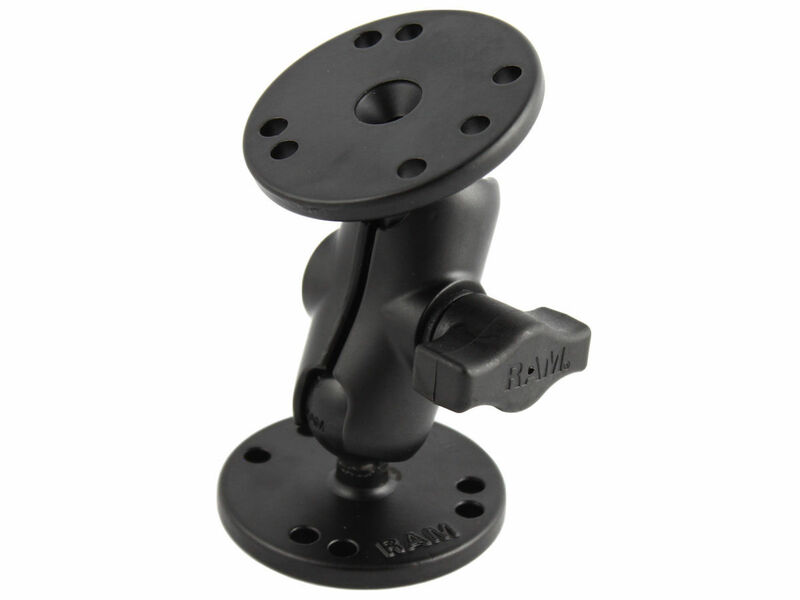 The mount is designed with a RAM 1" diameter patented rubber ball and socket system. 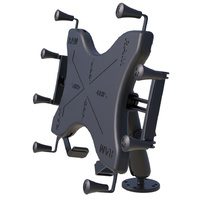 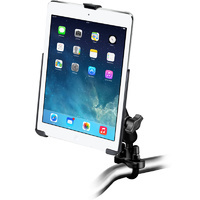 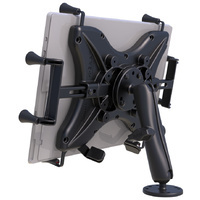 This means that you can adjust the viewing position of your device at both ends of the double socket arm allowing for almost infinite adjustment and perfect viewing angles. 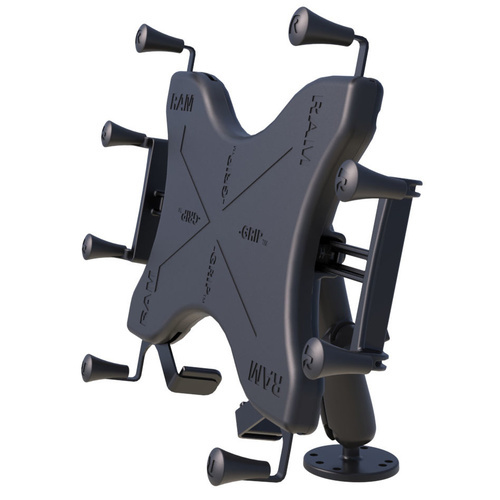 The X-Grip cradle consists of a composite spring loaded cradle, expandable grip arms and additional bottom support keeper. 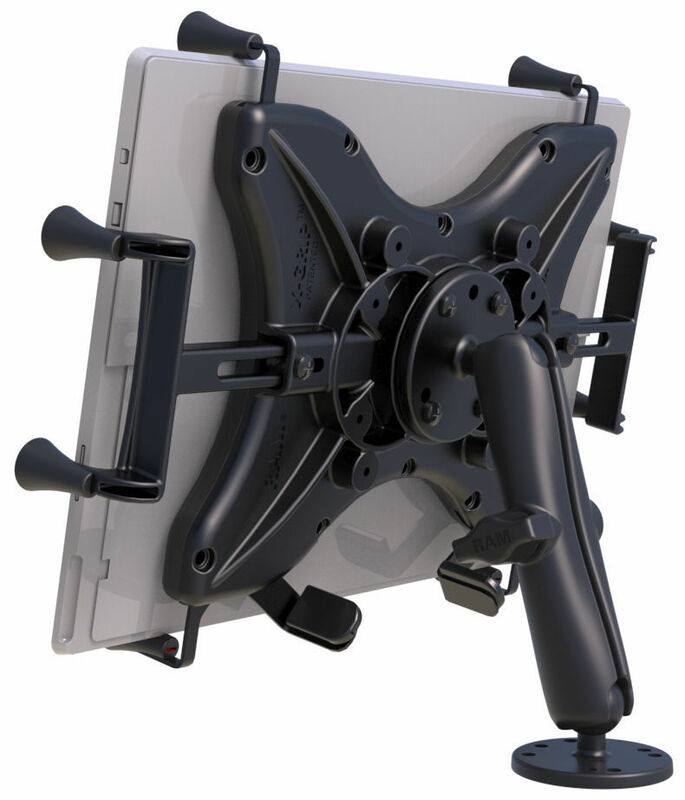 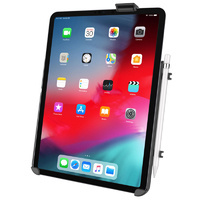 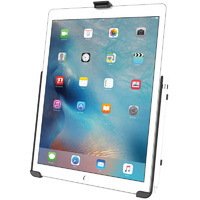 The X-Grip clamping cradle expands and contracts for perfect fit of most 10" Tablets with or without sleeves, as well as some smaller tablets. 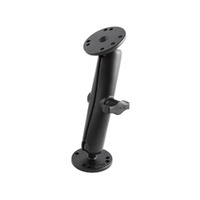 1 x Double Socket Arm (RAM-B-201U-A, RAM-B-201U or RAM-B-201U-C) - Please select the size you want from the drop down list when making your purchase. 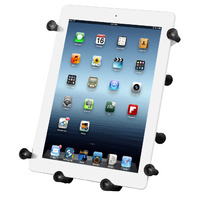 *** Please verify the dimensions of your tablet using the guide below to ensure it is compatible with the X-Grip. 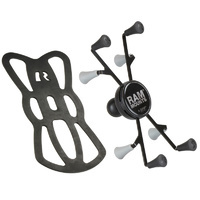 ** Device shown for illustration purposes only and is not included in purchase.